My job as a professional music producer is to bring out the best in the artist. To make him or her feel comfortable in an environment which can sometimes be intimidating and unforgiving. 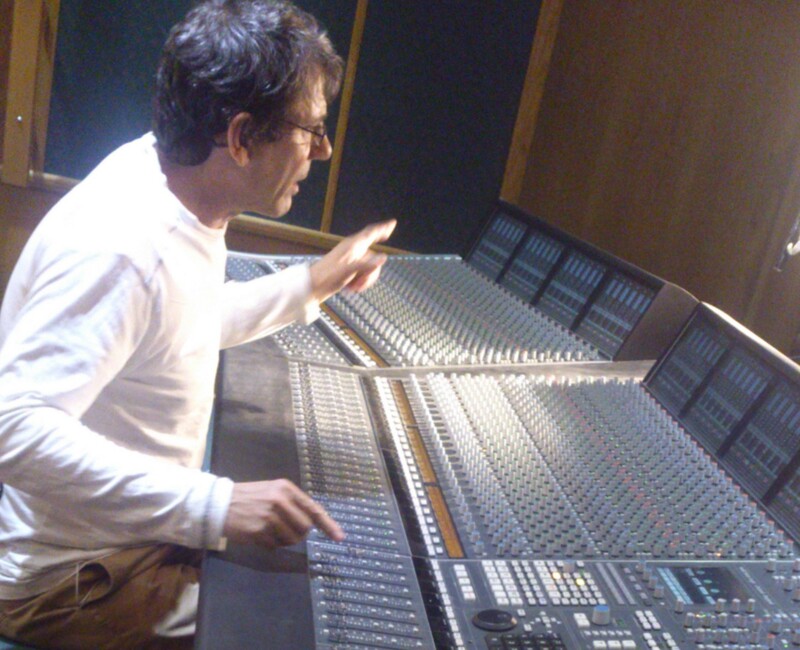 When I am producing music, I bring my vast studio experience as a sound engineer for over 2 decades and my musicality as a fellow musician to create a product which shines. The analogy of taking the rough stone and cutting and polishing it until it shines is a good one, and is relevant to whatever the genre of music is that I might be working in. Pre Production is an important part of the production process and often although time consuming can save the artist a lot of time and money in the studio. This is where working in a pre production studio will greatly benefit the end product and give the artist time to try different creative ideas without the pressure of the clock ticking. The Music Producer is there there as a sounding board at times. Often the artist is to involved in his or her project that all objectivity can be lost so it’s really helpful to have a third person in the mix to maintain a perspective and make creative decisions about what works musically. The Producer brings a sense of calm to the process which otherwise can be highly charged and rudderless at times. I have produced artists who’s music includes African Jazz(Steve Dyer) and Double Bass player Mlugisi Gegana , to singer songwriter Frankie Beagle to well know actress and singer Kate Normington.